My laser pen arrived yesterday, but the supplied batteries were dead, so I had to go out to buy extra batteries and then tested the laser. It is not as bright as I expected. Anyway, it still works fine. Wow, when I use this to pop balloon, it really can do it, it was amazing. This thing is so bright, it goes forever, and the pattern display is nice. You can unscrew the end for a single point lazer. Fast delivery! I received my package within 8 days. 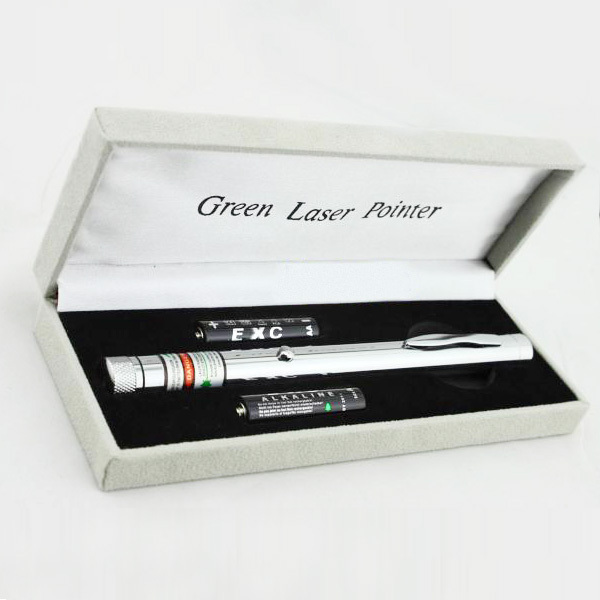 I like this pen-type laser pointer, which is very convenient to carry everywhere.